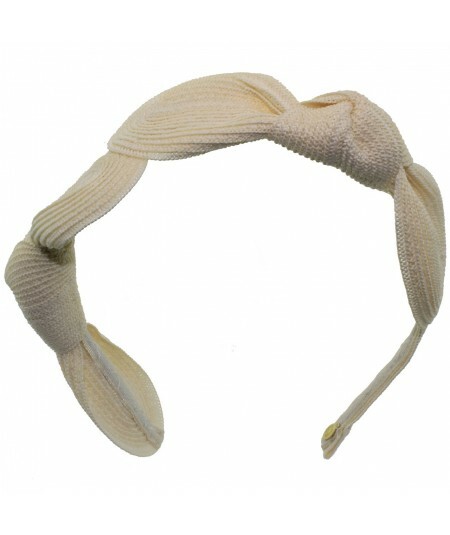 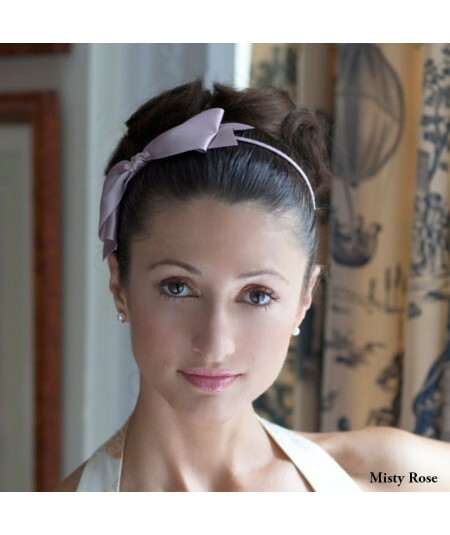 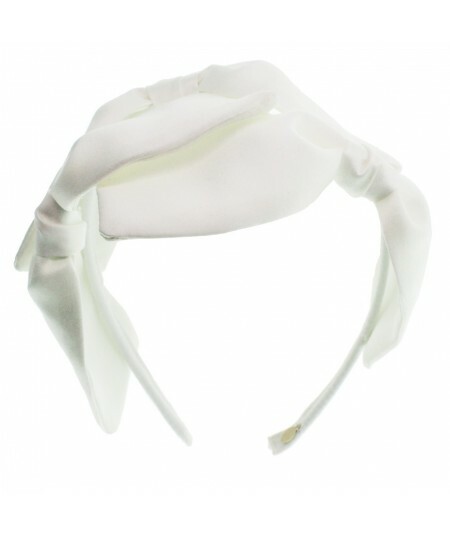 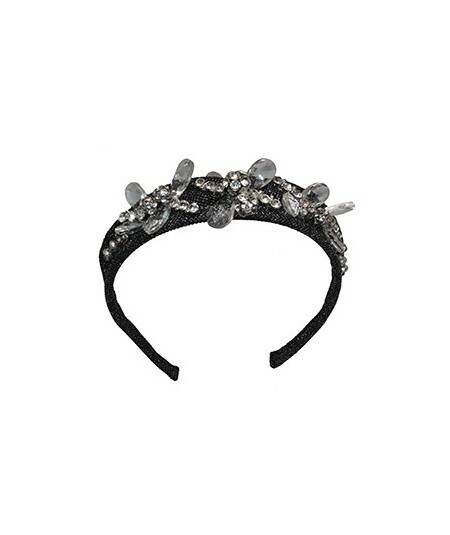 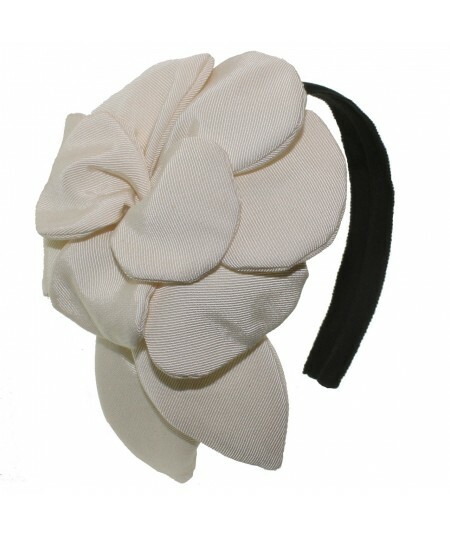 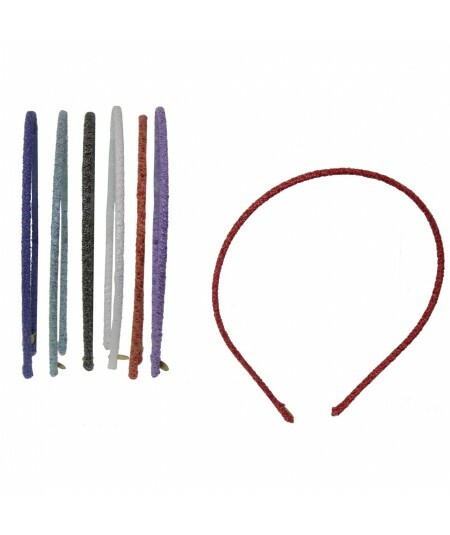 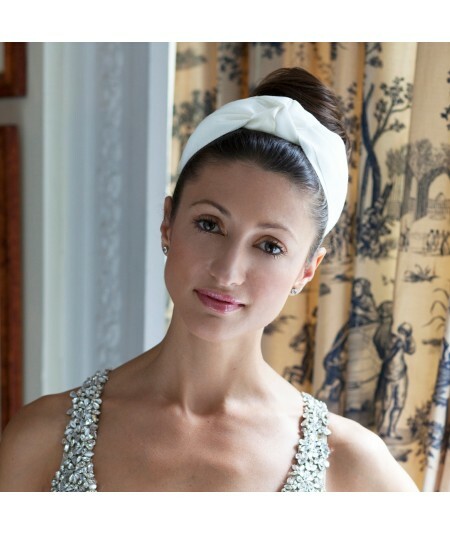 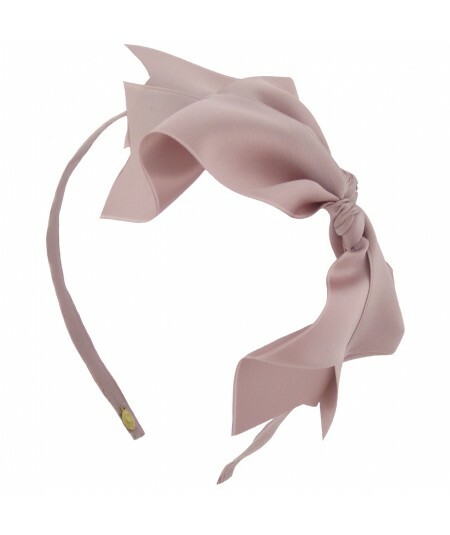 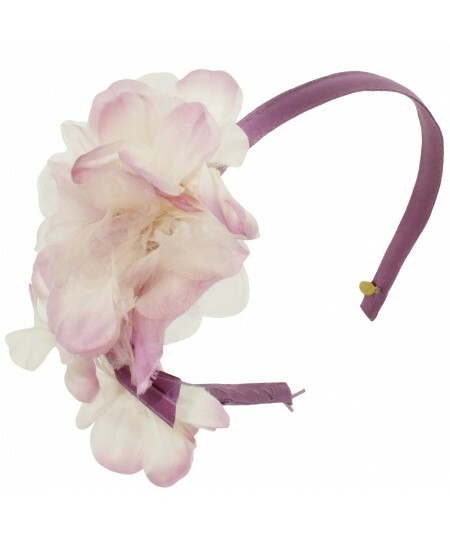 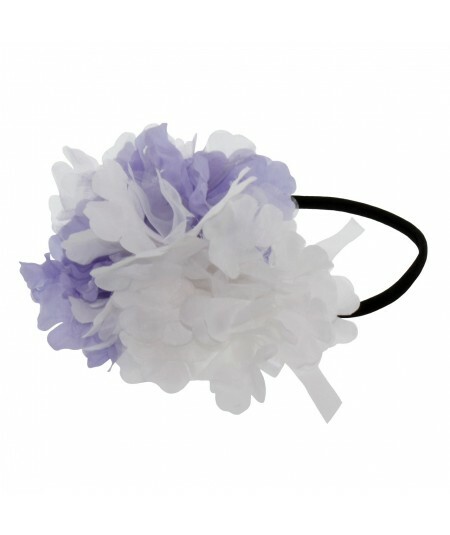 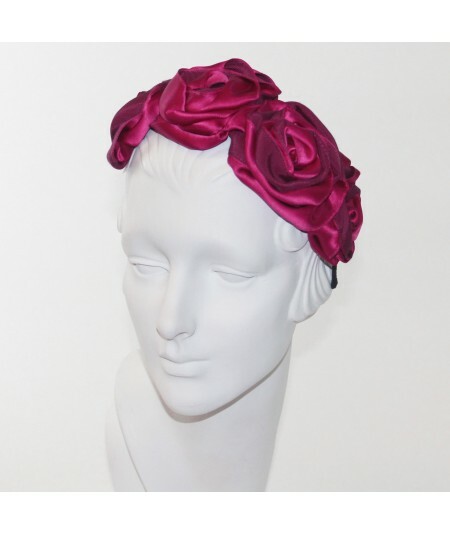 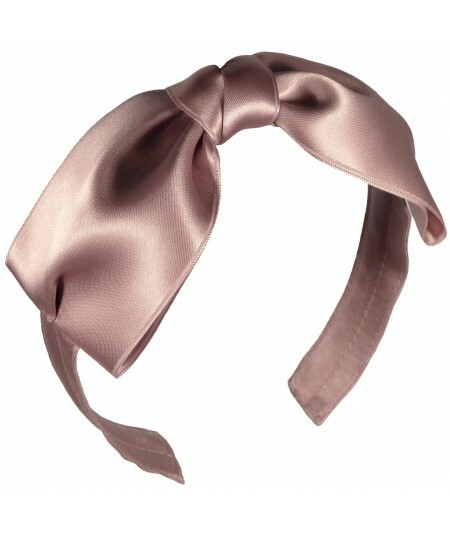 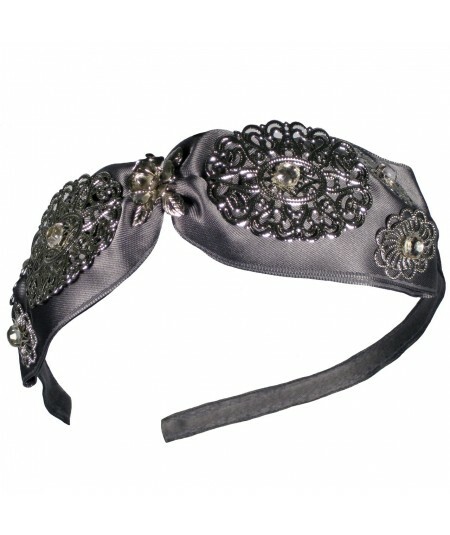 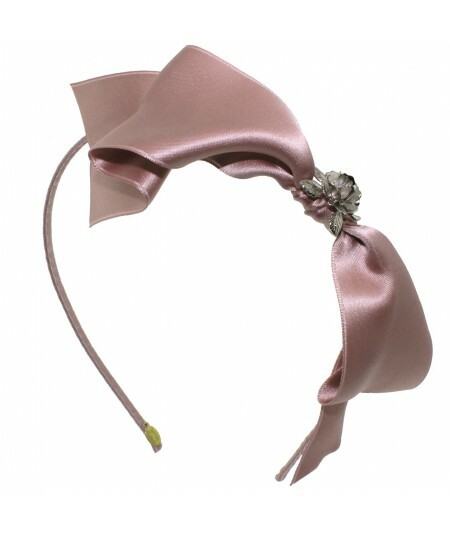 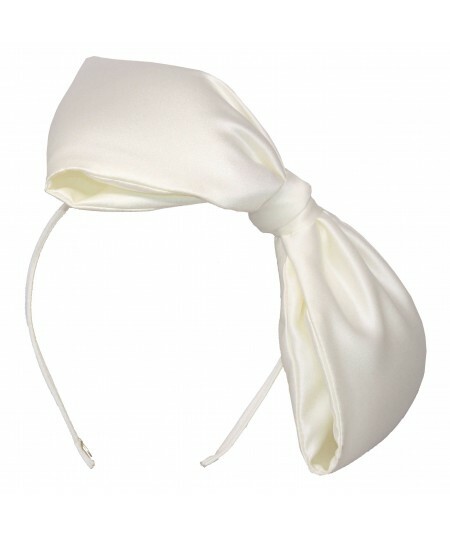 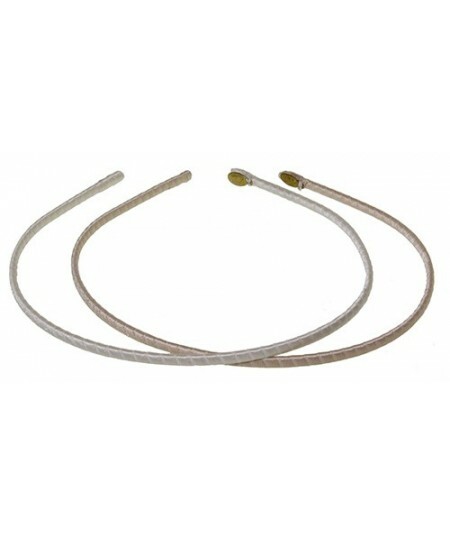 Delicate Organza Flowers With Leaves Trimmed with Satin Bow At Side On Basic Satin Headband. 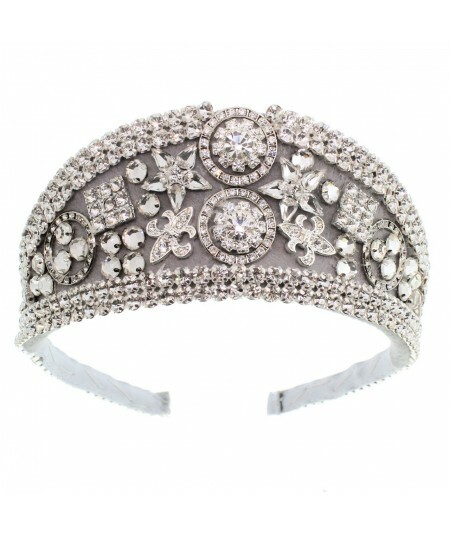 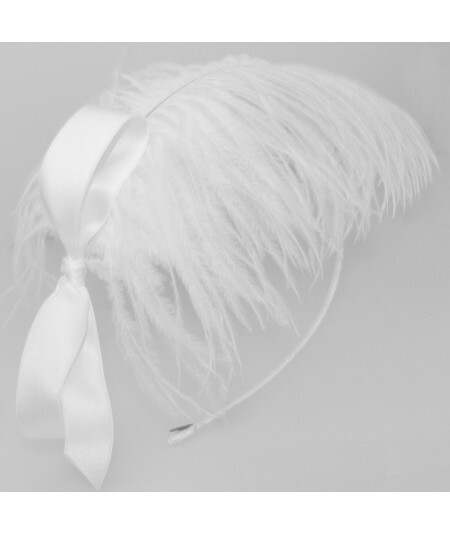 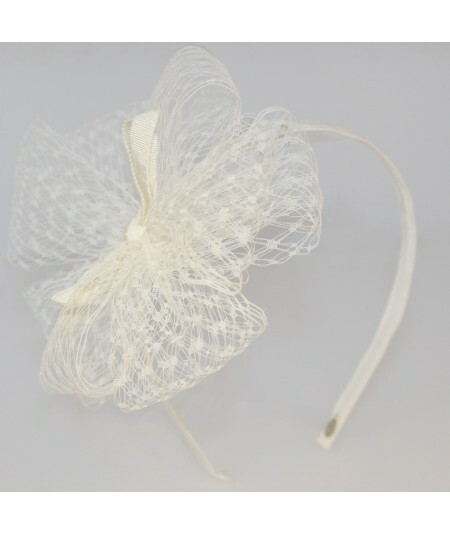 Perfect for Bridal Accessory for Brides or Bridesmaids! 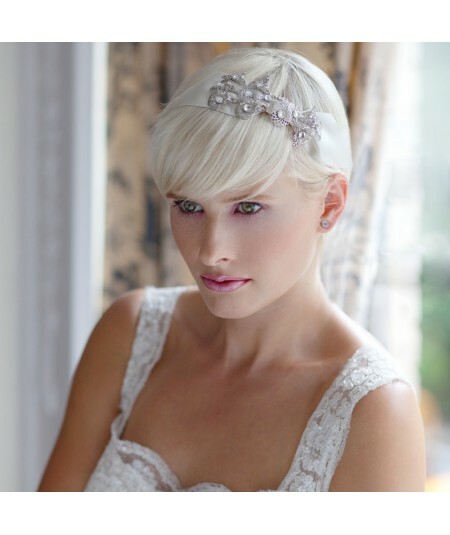 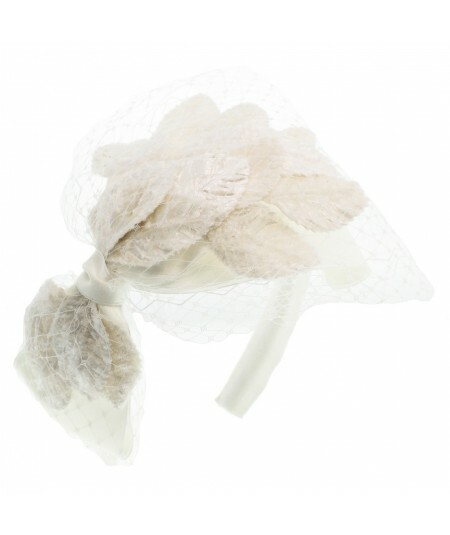 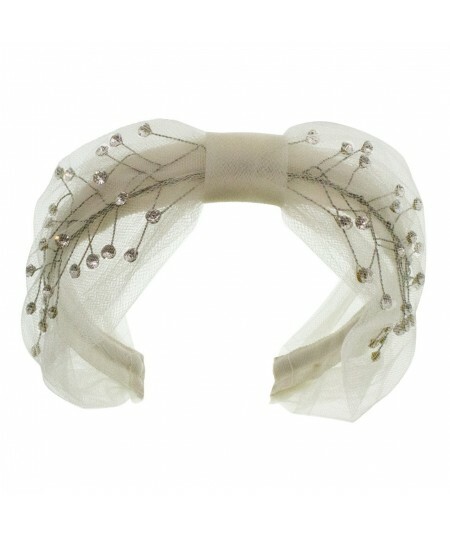 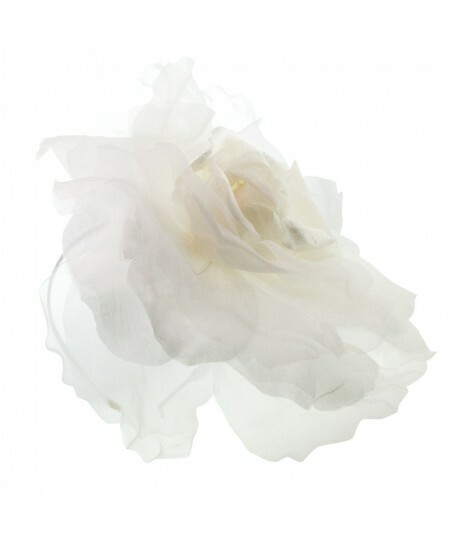 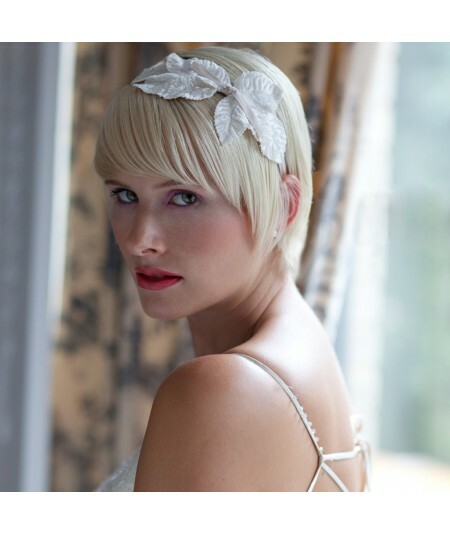 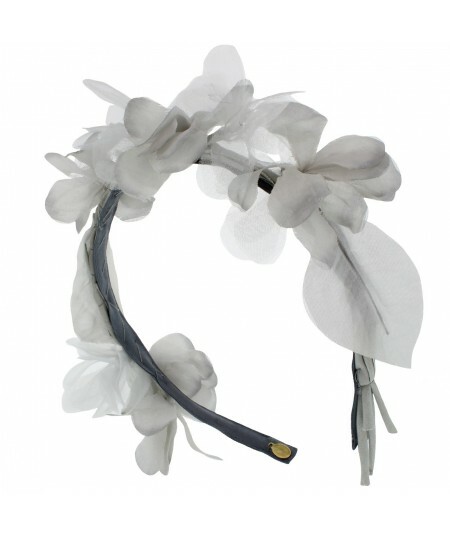 Delicate Organza Flower and Leaves Trimmed On Satin Headband. 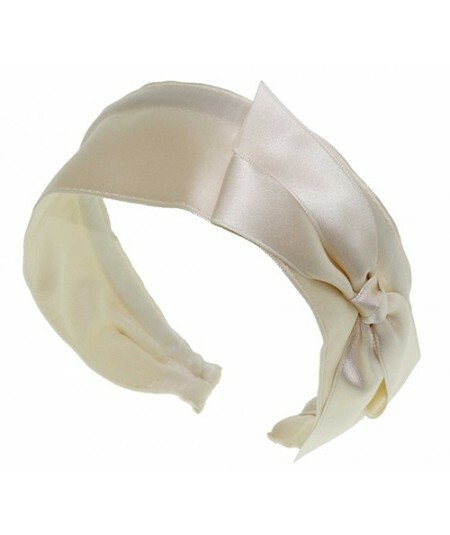 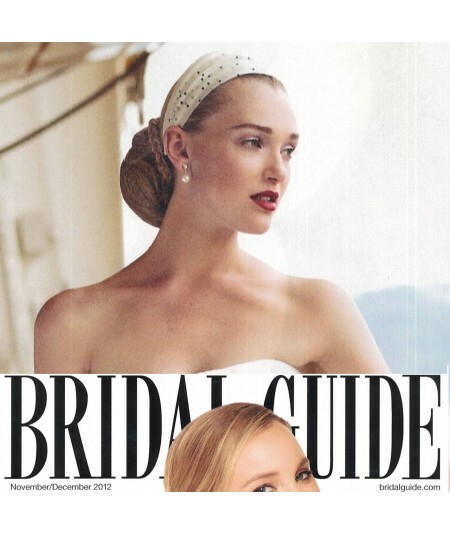 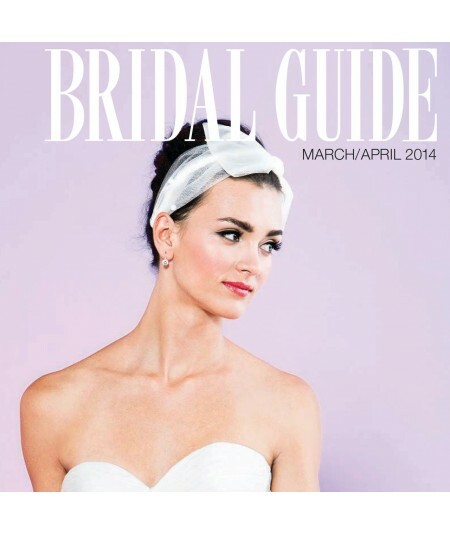 Perfect Accessory for Brides or Bridesmaids!